I love walking in the afternoons around my neighborhood and seeing the children come out of school with their book bags and so excited to tell their parents of their day. The first look of excitement to share practically everything is a beautiful sight. Even though we home school, I encourage my daughter to share with her father the best part of her day. Her experiments, and even read something new that she would love to share with him. Of course this is the early years of school, and soon the school children will be tempted to do things, against the books like some of us were (and are) most likely tempted. One day, these school children will be told by their friends that they managed to get a high score on their test because they cheated. They kept answers nearby, or hid them to get along. When [some of ] these school children become adults, they will find ways to cheat the system. They will not only learn how to cheat the system, but learn how to redefine the system and make it work for them. The funny thing about this, is that it comes from one source, a single word that can sums all this up. Scandal. Funny right? How a single word, (that happens to be the hit show on ABC Thursday) can rear its head in our lives, but let’s think about this for a moment. Scandal is attitude or behavior that causes someone to do something that is morally wrong. Another thing that it does is warps the person’s sense of honesty. It’s only bad if I’m caught. What they don’t know, can’t hurt them. You can fool everyone else but God. #Honesty is important. What does this means for adults? You know how they say our actions speak louder than our words? Well, yup it does. If we tell our children to treat everyone with respect, and then we go around blasting everyone (to anyone who will listen–sometimes our own children) then we are then causing scandal. We, by our actions will cause someone to do something that is morally wrong. Our children will grow up in our example, and what is cute at 3 will not be cute at 13. If we say, we must behave with dignity and treat bodies with respect, but then we don’t, then we are then causing scandal. We are saying one thing, while doing another. And honestly, it’s our actions that tells people how we live, not so much our words. I think, deep down the real lesson that our children learn (from us) is how to behave within society. Our problem is, that we don’t always teach the lessons that we want. I believe we all need help with that. On a deeper level, it’s not only children who learn by our example, but it’s other adults. If we see someone do something, and they are not caught, we are tempted to do it. If we see someone who is living contrary to what they say they believe, then we too will fall, especially if their life mirrors very closely to our own. We will find ways to use the other person as an excuse. Do you know what example you are teaching? with your infinite wisdom and grace, please help us walk the fine line to respect our neighbor as we respect ourselves. Help us not lead others into doing wrong by our actions (or inactions). 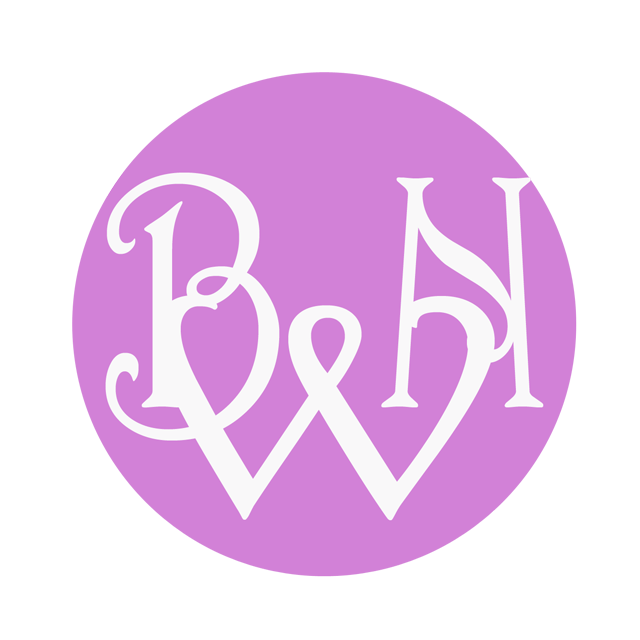 Help us to learn where the fine lines are to walk, and to know when we’re crossing them. Please guide our hearts and minds in knowing Your truth. 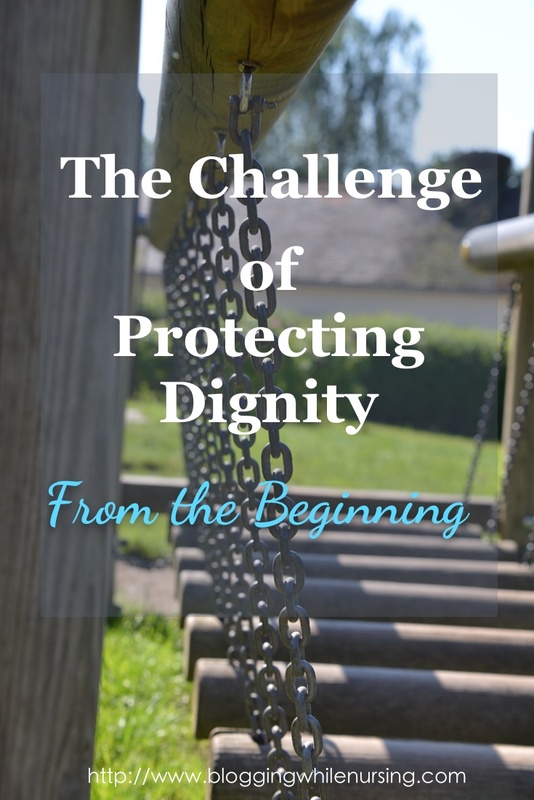 1 Comment on "The Challenge of Protecting Dignity from the Beginning"
I love everything about this! So spot on and true. Great analogy as well. I’m so glad you’re still doing Sunday prayers.